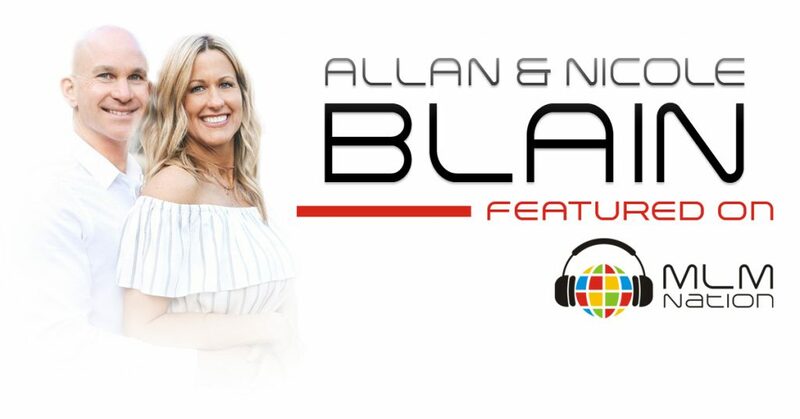 Who is Allan and Nicole Blain? Allan and Nicole Blain have been raving fans of their company’s product for over 15 years, but never did network marketing. This all changed when they decided to go all in and build a business 2 ½ years ago. 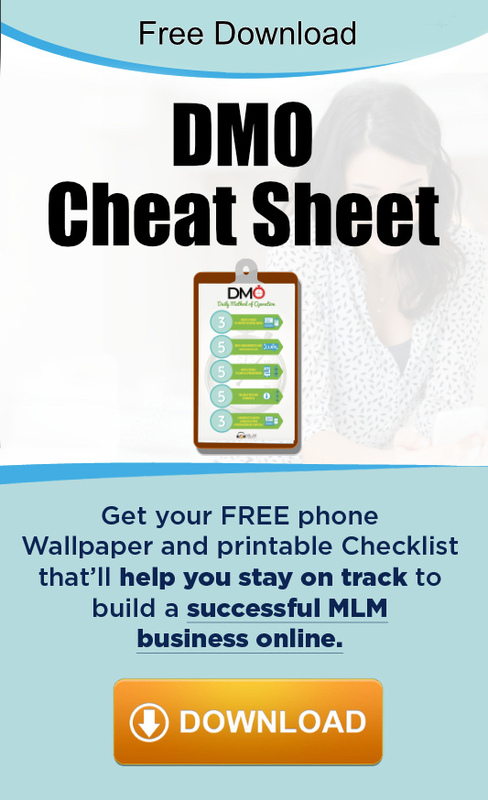 Once they got started, they were able to hit a 6 figure income in just 16 months and became the fastest growing distributors in all of North America for their company. They’ve won numerous awards and they did this even though they live in a small town of only 2,500 people in northeastern Washington State. One of Allan and Nicole’s biggest successes and what they’re most proud of is that Sept 2017 will mark their 25th anniversary and have 6 children that they home school.